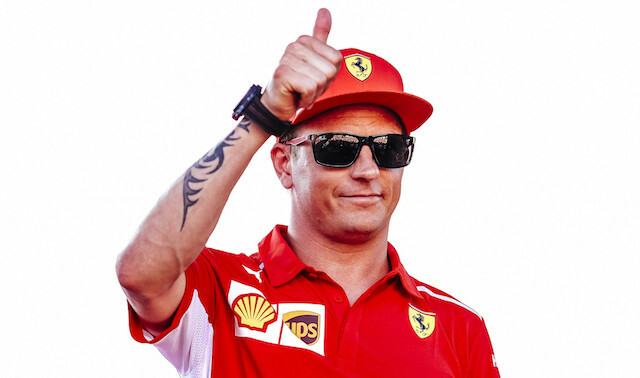 Kimi Raikkonen will join the Alfa Romeo Sauber F1 Team from 2019, after signing a deal for the next two season. has signed for the next two seasons. "Feels extremely good to go back where it all began," says Raikkonen in an Instagram post this morning. The 2007 Formula One World Champion has secured 20 Grands Prix wins and 100 podiums in his Formula One career, making him one of the most highly regarded drivers in the history of the sport. The Alfa Romeo Sauber F1 Team looks forward to the arrival of the Finnish driver, with whom the team shares the common goal of achieving ambitious results. “Signing Kimi Räikkönen as our driver represents an important pillar of our project, and brings us closer to our target of making significant progress as a team in the near future," says Frédéric Vasseur, CEO of Sauber Motorsport and Team Principal of the Alfa Romeo Sauber F1 Team. Did Ferrari favoured Vettel over Raikkonen?